Swedish home furnishing company IKEA India will start selling solar panels, LED bulbs and a couple of other products useful in reducing the carbon footprint of households. The company said that the move was part of its global campaign - A Better World Starts at Home - launched with a Euro 40 million grant provided by IKEA Foundation. 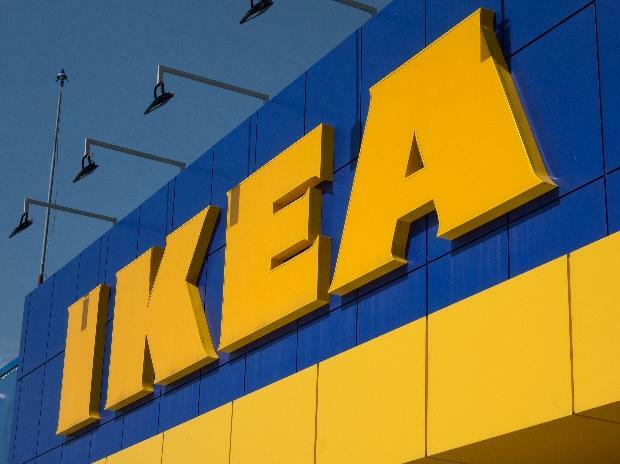 Apart from solar panels and LED bulbs, the Swedish company will sell water saving taps and recycled plastic bins as Climate Hero Products at its India store in Hyderabad at affordable prices for customers and staff, according to IKEA. The company has also made available the 'IKEA Better Living' App. The app contains 75 actions that feature the Climate Hero products and references to other IKEA sustainability products, services and commitments. Challenges can be set up for a fixed time period, allowing co-workers or customers to compete for prizes, the company said. "Through this campaign we celebrate people who are living a more sustainable life through their everyday actions supported by IKEA products. The actions range from water saving, energy saving, reducing waste and food waste to how to generate energy in a sustainable way. Our research indicates that together small actions can add up to a carbon footprint reduction of around 50 percent," the company spokesperson said.